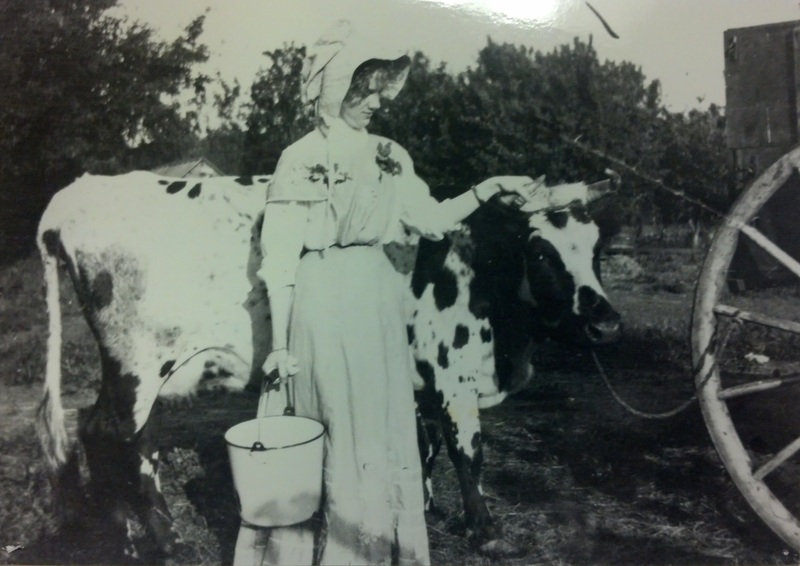 Francis Probstfield, wife of Arthur Probstfield, poses with “The Family Milk Supply.” Taken about 1910. I heard that you guys offer a program for kids in the summer. if this is true can you let me know the dates the program runs and the costs associated with it? We recently moved just to the south of you guys 40th Avenue North. Orchard estates. Thank you.